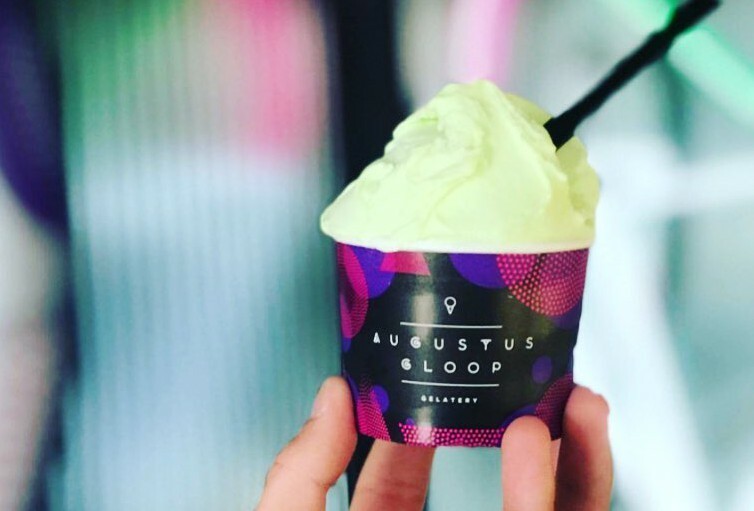 Everyone needs to get around the gelatery that is Augustus Gelatery, which is currently located in various suburbs of Melbourne, but guess what… the world of scrumptious wonderment IS COMING TO GEELONG SOOOON!! Bringing artisan gelato, served by an army of insatiably discerning house taste testers to their newly awesome customers. 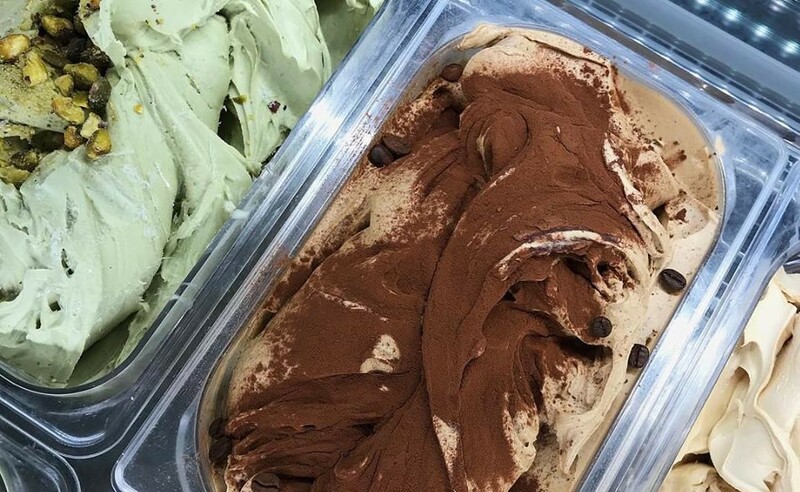 Satisfying everyone’s childhood fantasies of gluttony and excess in the simplest and most satisfying form, GELATO! The magic in these tubs is made on site daily, by creating your favourite classics into something a little more out of the ordinary. What’s not to love? With a range of over 35 different Gelato and sorbet flavours, I LITERALLY CANNOT CONTAIN MY EXCITEMENT. It will be located at 41 Gheringhap Street, Geelong. Keep your eyes peeled for future updates via FB.